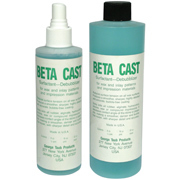 Beta-Cast is a liquid surfactant that reduces surface tension on wax patterns and silicone type impression materials. It lets investment come closer to the surface for more exacting results. 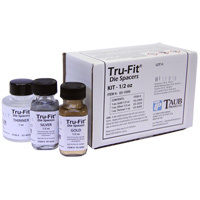 It reduces air bubble entrapment and surface porosity. 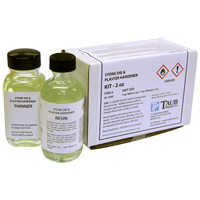 An ideal product for gold, semi and non-precious metals. When pouring stone models against high surface energy impression material, Beta-Cast allows the stone to come closer to the surface and allows the stone particles to pack closer to one another, resulting in a better detailed, bubble free model, with a harder, smoother surface. Available in an 8 oz. fine mist spray, and refills of pints, quarts and gallons. Order some today, through your local dealer or contact us.